Thanks to Kevin for providing a photo of his Challenger! 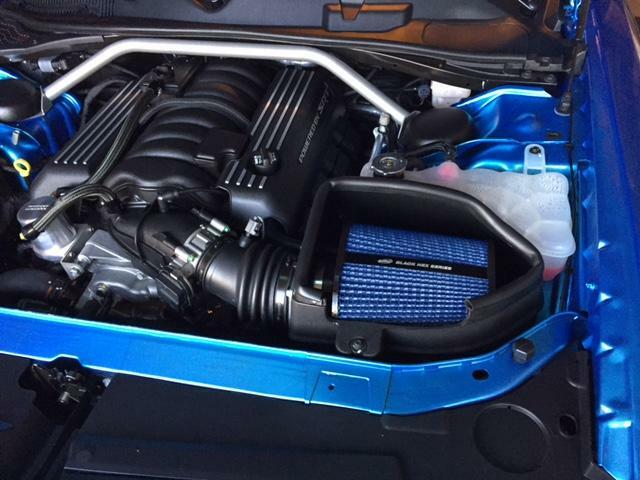 Already own a Mopar cold air intake system and would like to upgrade the air filter and increase power? Now you can quickly and easily improve the performance of any Mopar Performance brand intake system with R2C’s direct replacement Black Hex air filter technology. Mopar brand cold air intake air filters offer flow rates that range from 65-70 CFM Frazier. 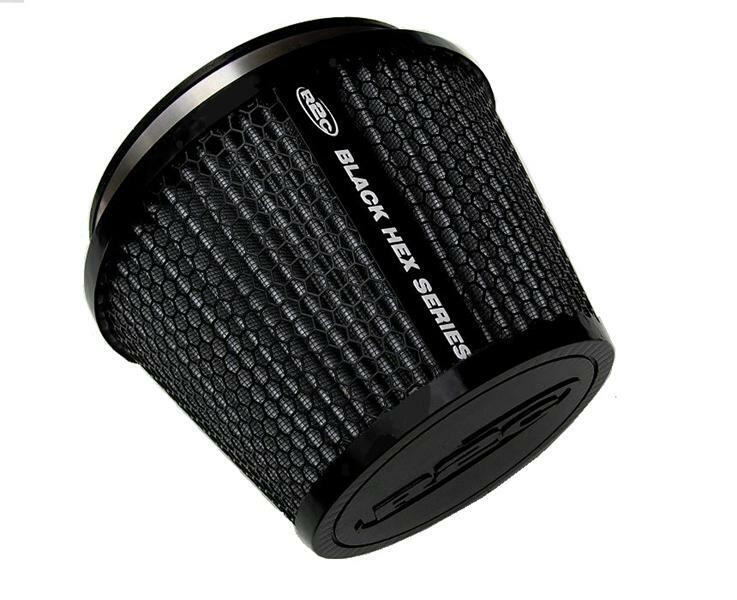 R2C Black Hex filters provide 4 times higher flow rates while protecting your engine from dust. The result is easier engine breathing and increased power! 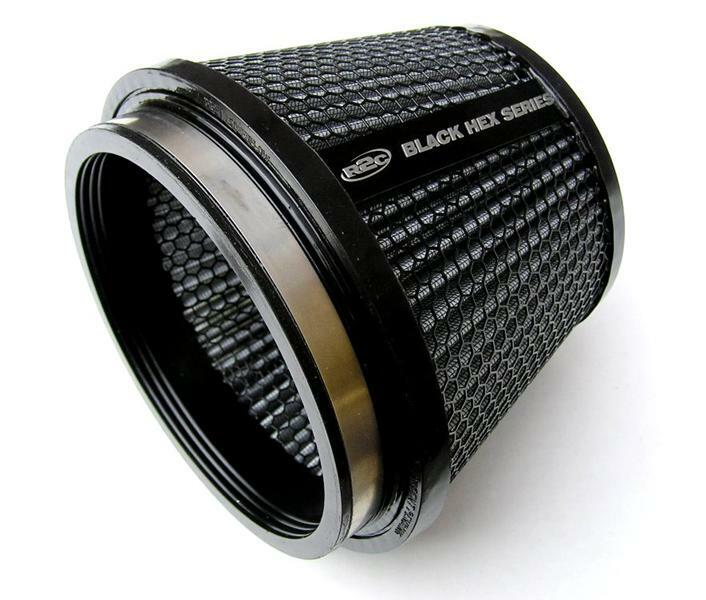 Black hex filters are simple to maintain and never require oiling and they last as long as you own your car. Select from Black or Mopar Blue color. Not for use with R2C brand cold air intakes for Mopar vehicles. Shipping cost applicable for U.S. 48 states only. Inquire for AK, HI and international shipping charges.